Farzaneh Momeni-Salami is a professional medical aesthetician with over 30 years of experience treating the skin with the most innovative and effective techniques in both Germany and the United States. 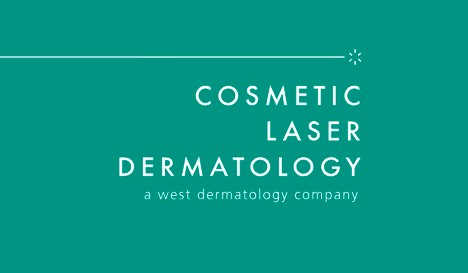 Farzaneh has worked with the team at Cosmetic Laser Dermatology for the last 15 years contributing her expertise in customized skin treatment and post-operative therapy. Stand firm in the face of gravity—with Ultherapy™!